Hi, I'm Melanie Birky with Star Martial Arts in Elkhart & Mishawaka. 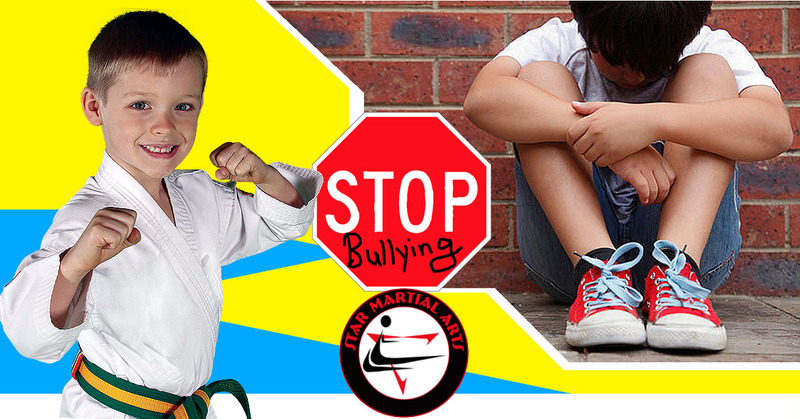 Today I want to follow up our last Anti-Bully Strategies article and video by giving you some more additional tips to empower your child with additional tactics to avoid confrontation and improve their confidence. We teach these coping strategies in our martial arts school and our students find them very helpful.